1. 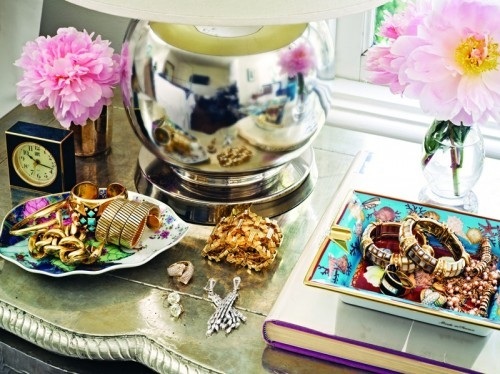 Display your jewelry in decorative trays. 2. 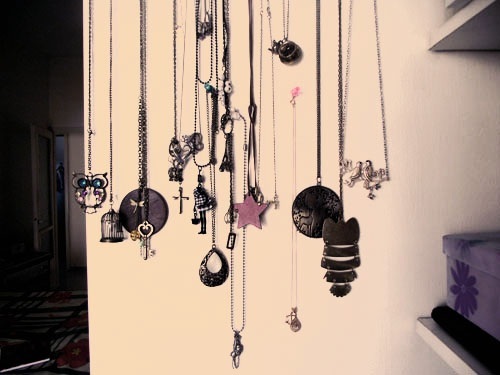 Hang necklaces up on your walls. 3. 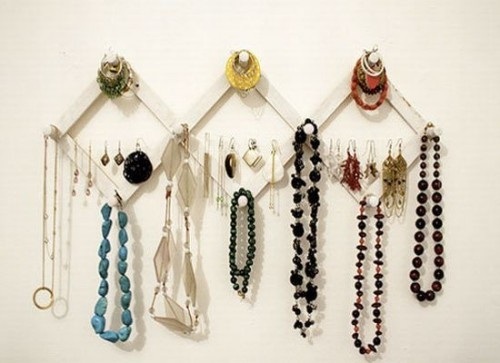 Use a cheap coat hanger, but instead of coats, hang your jewelry! 4. 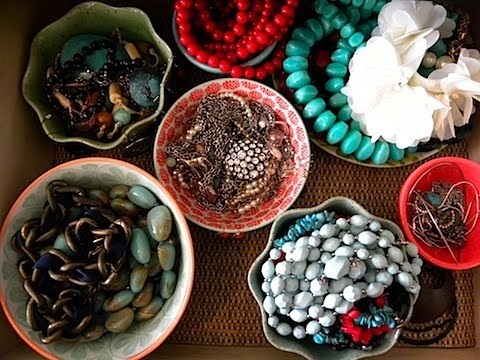 Organize your jewelry by storing them in thrift store teacups. Great idea for a post, I love the photos and would have like to have seen a bit more text about each way. overall, nice work.